Stand up and rock out while supporting the home team with the Nfl officially-licensed Arizona Cardinals Guitar Strap by Woodrow. As the essential add-on for your NorthEnder or any other guitar, this strap displays the eye-catching colors of white, black, and cardinal as well as the team mascot to ensure everyone is clear on where your allegiance lies. These stylish straps are made of 100% polyester, which means they're machine-washable. Each guitar strap features plastic adjustments, so you will always be able to quickly find the right length to rock the crowd. With durable leather ends that attach to your guitar, your Arizona Cardinals Guitar Straps are built to last and stand the test of time. 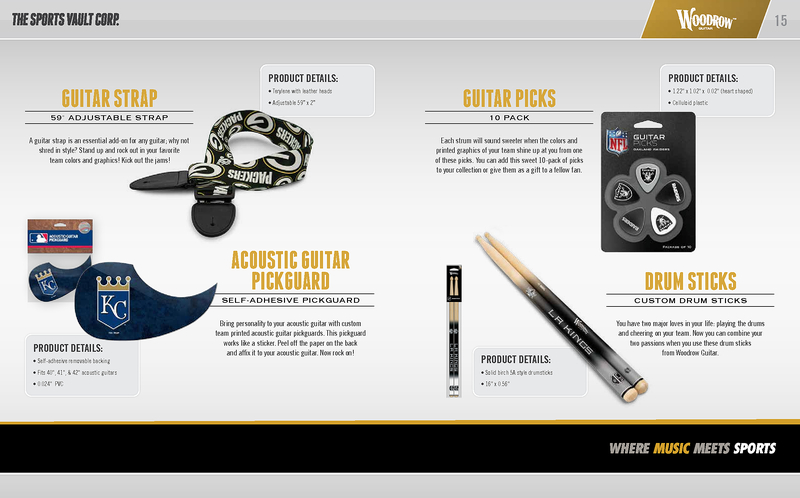 Get in the game and order the Nfl officially-licensed Arizona Cardinals Guitar Strap by Woodrow today.